Whether it’s a double chin from weight gain or weight loss, or even if it’s genetic in nature. You can actually get targetted fat dissolving injections. 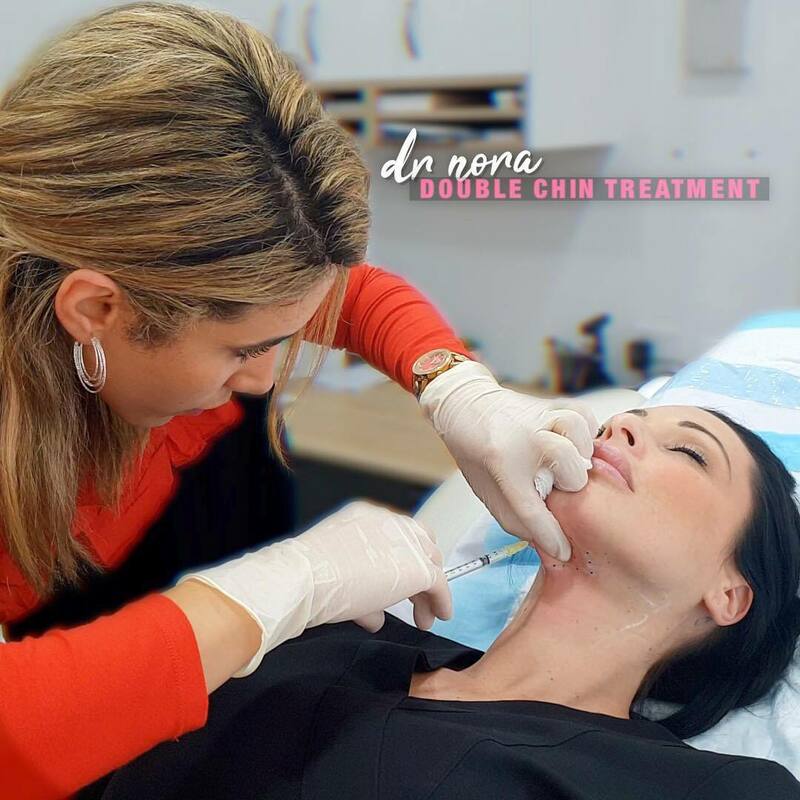 Treatment times take about 15 minutes and you will need at least 2 treatments six weeks apart. So it will take about 12 weeks for you to fully see the effect, but that’s why they call it stubborn fat. Be sure to stay tuned because I can’t wait to show you the before and after pictures. 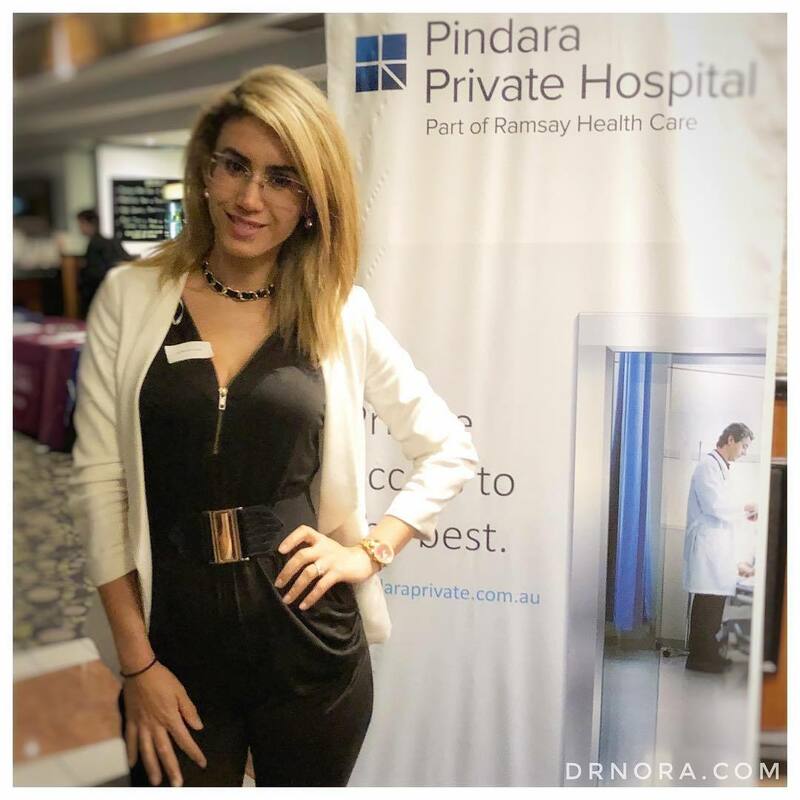 This evening I attended an informative women’s health update event held by Pindara Private Hospital. In case you didn’t know, the cervical screening program has changed and it’s now offered to those aged 25-74 every 5 years. You will be due your first test aged 25 or 2 years after your last PAP smear. And of course if you have any symptoms such as abnormal bleeding, pain or discharge seek medical advice sooner. Medicine is always changing and it’s vital as a General Practitioner to keep up to date to give you the best possible treatment. We covered other topics such as breast disease including lumps and skin changes, the new guidelines around polycystic ovarian syndrome and the controversial vaginal mesh. I’m looking forward to sharing it all with you very soon. If you have any concerns or questions please feel free to pop by and see me in clinic. 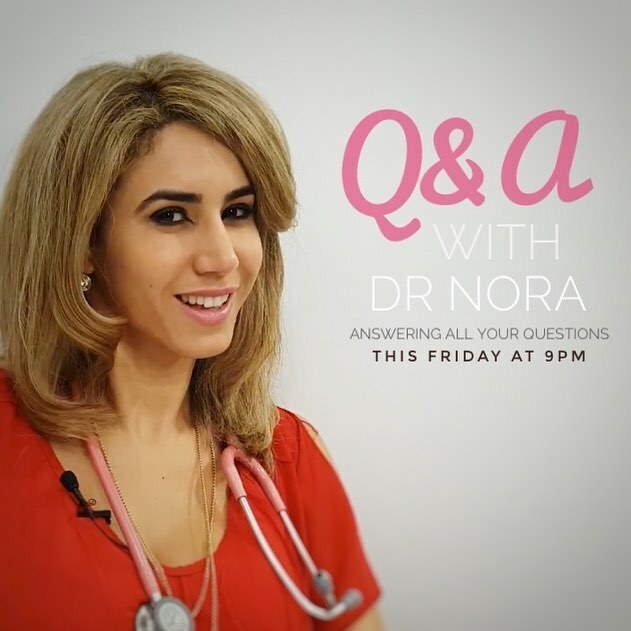 Join me this Friday at 9pm where I’ll be answering all of your questions only on YouTube.com/drnora.